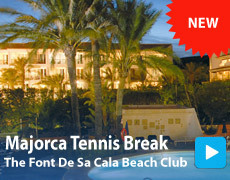 Read more about our tennis coaching break in Majorca! 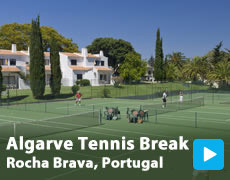 FROM £599 and £429 for non tennis players. 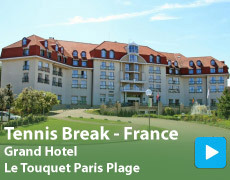 FROM £629 and £489 for non tennis players.